Combining luxurious styling with dependable function and XIKAR’s lifetime warranty, the Pipeline lighter is now THE essential lighter for all pipe enthusiasts. 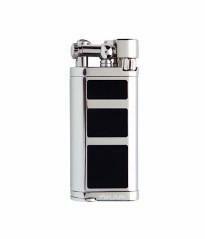 The stainless body encases a simple, replaceable flint ignition system, protected by a hinged ignition cover. 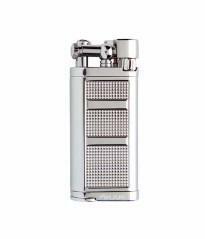 The lighter can be refilled with XIKAR butane and contains a stainless steel tamper hidden in the bottom body. Available in 3 finishes: Black lacquer, Blue lacquer & Textured Silver.